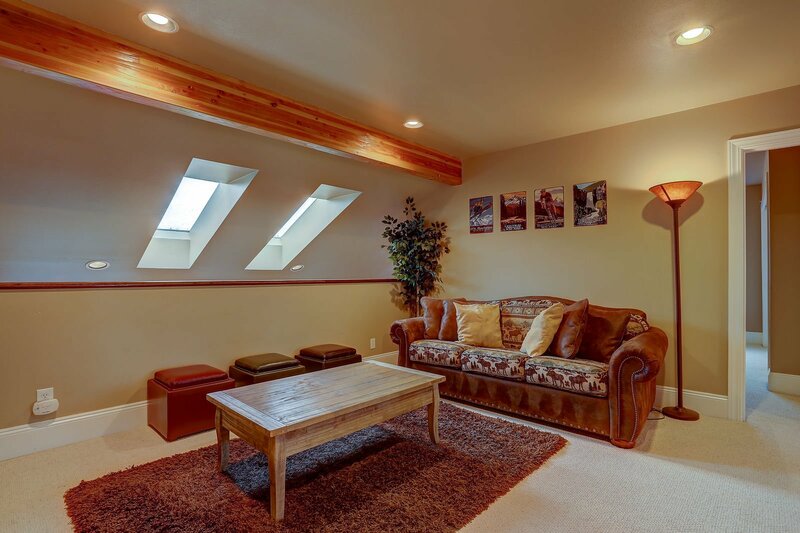 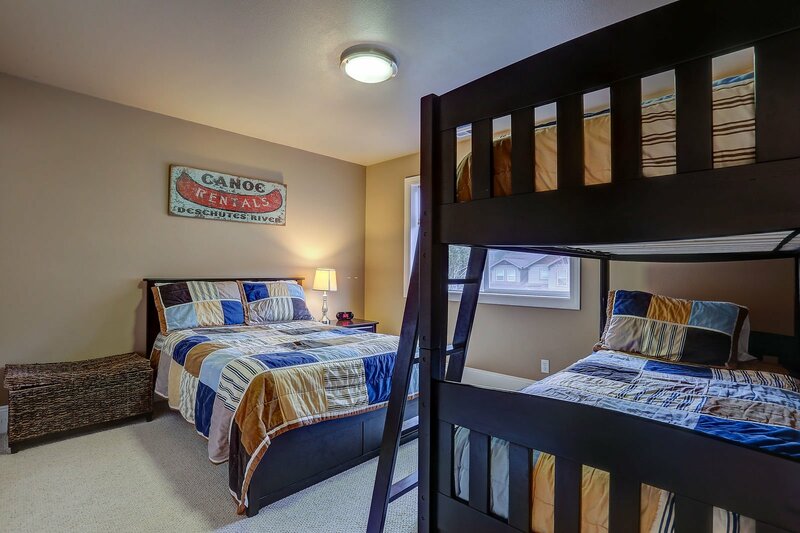 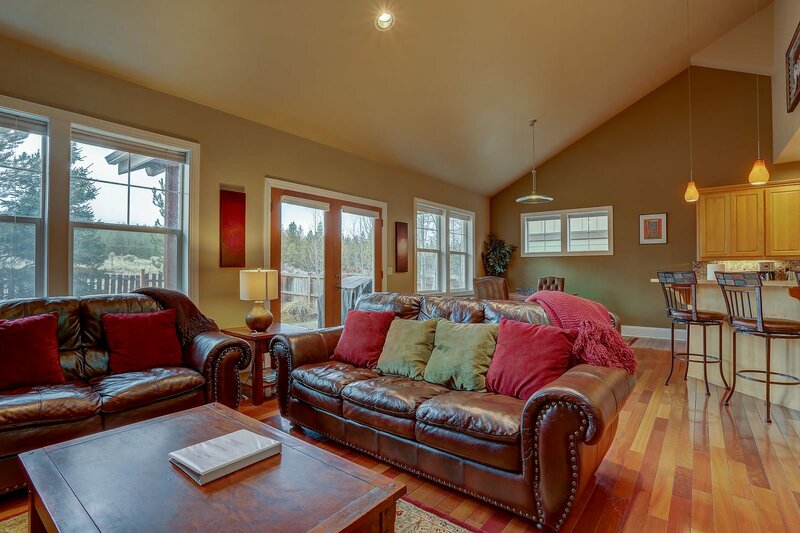 Looking for one of our country-esque Bend rentals to vacation in? 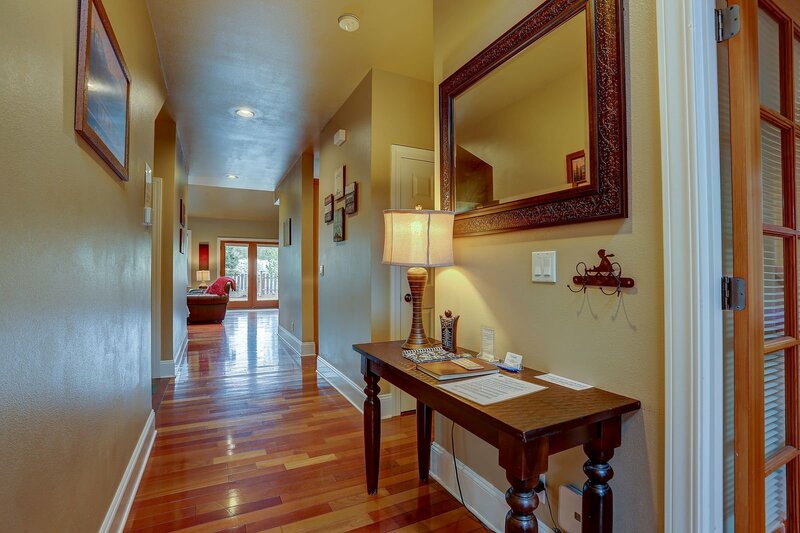 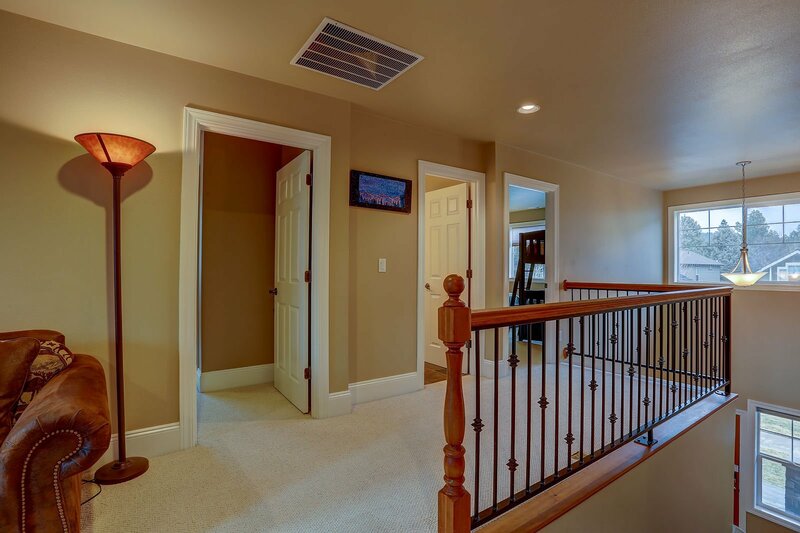 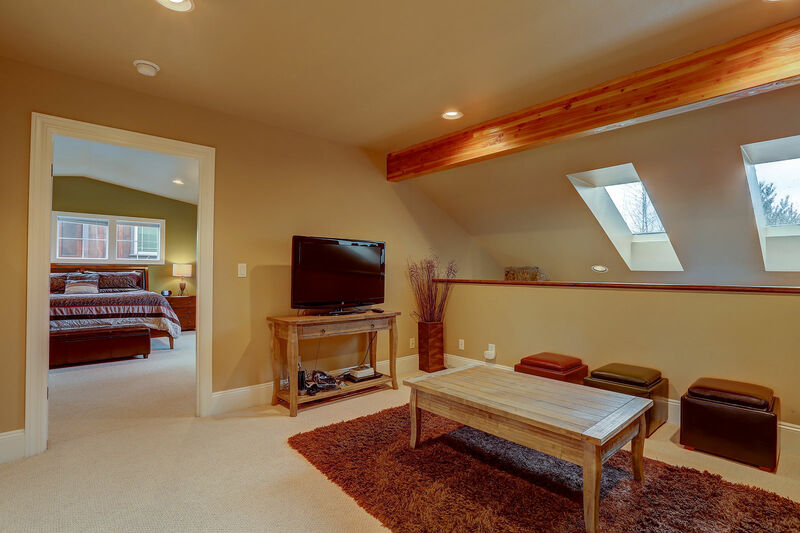 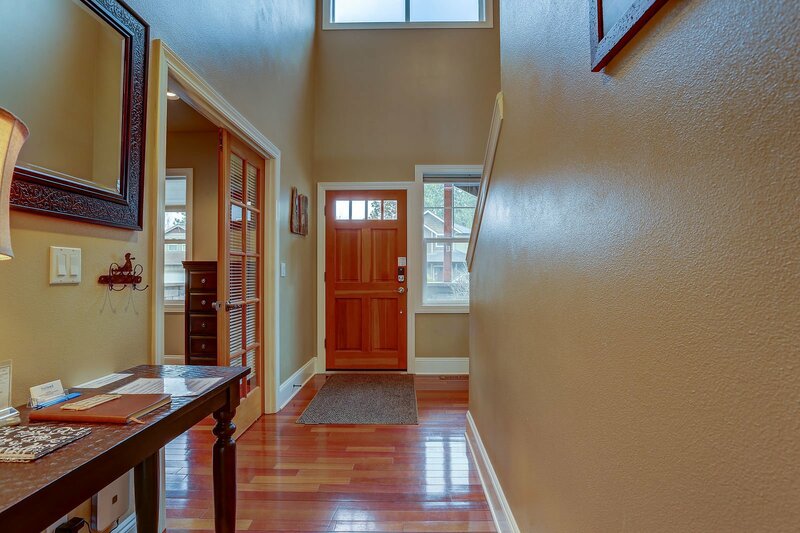 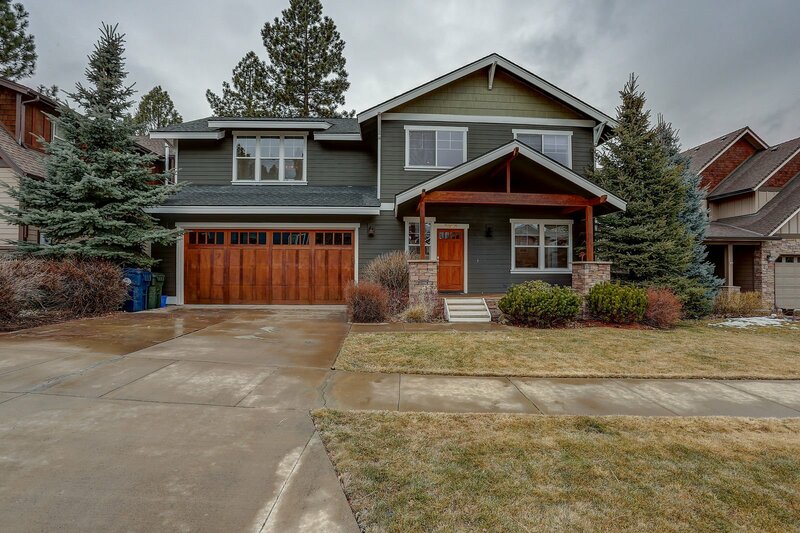 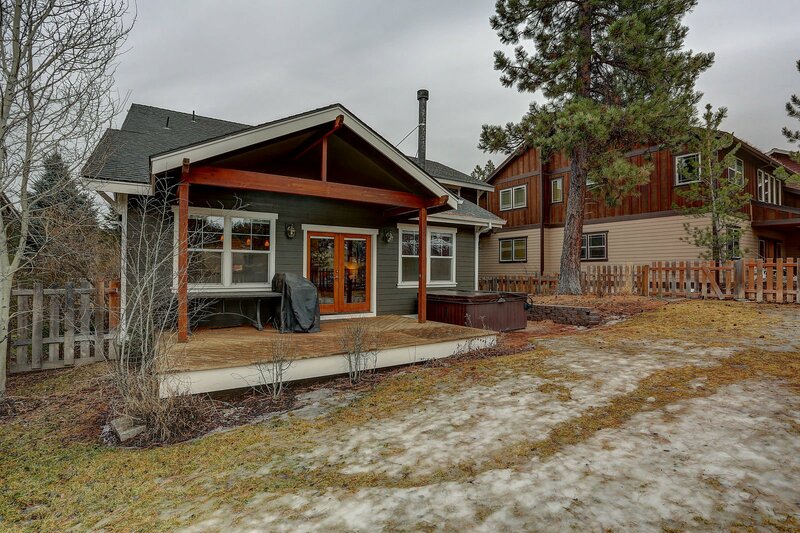 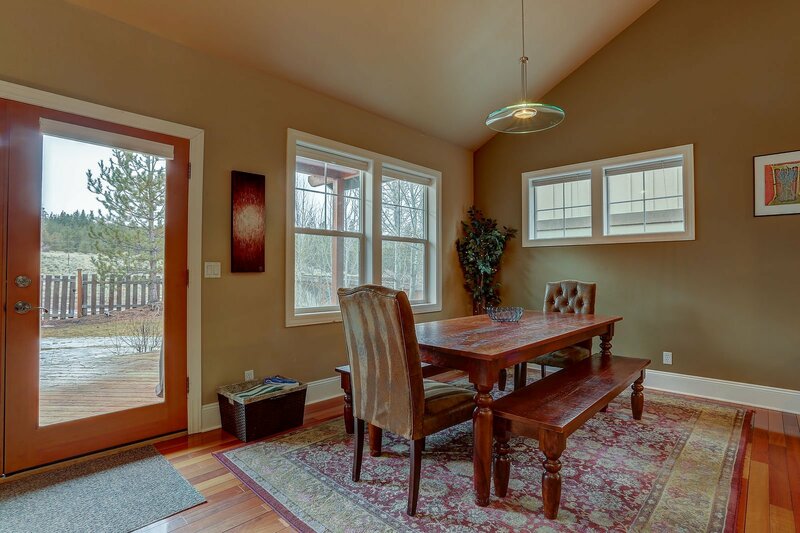 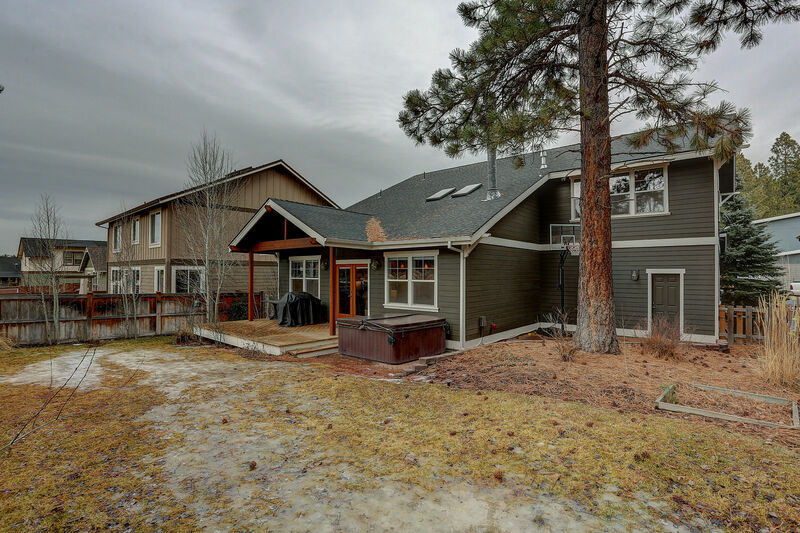 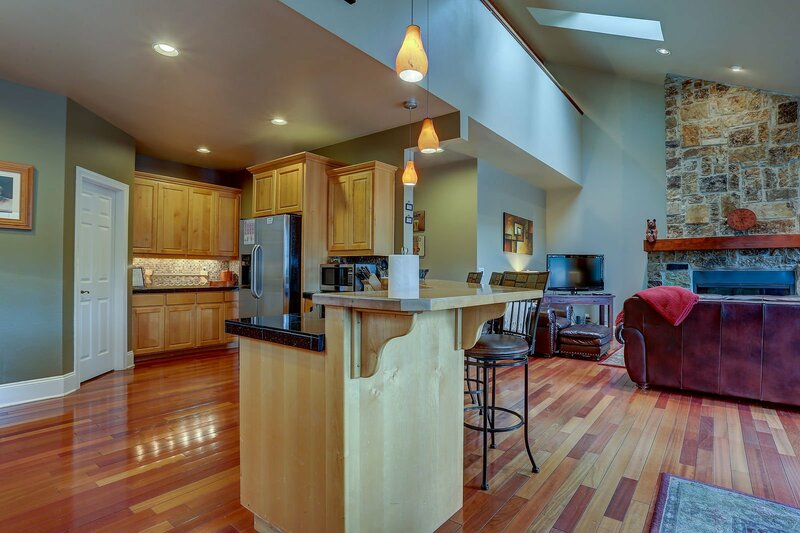 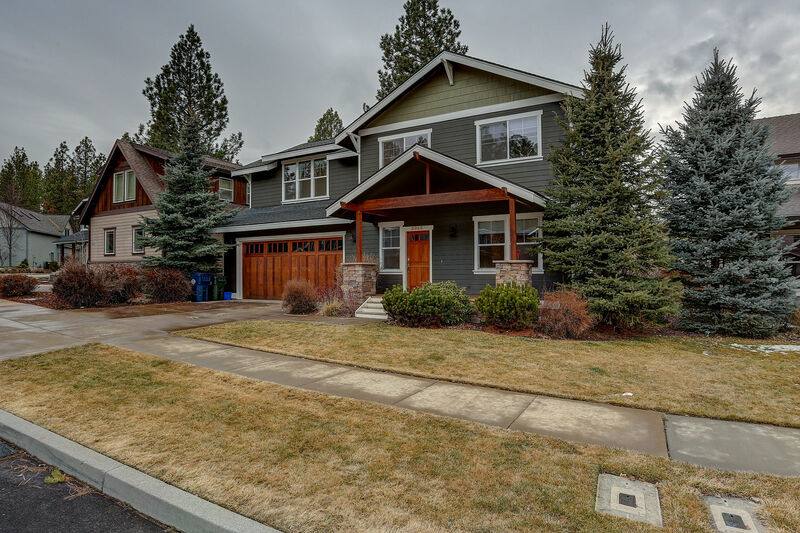 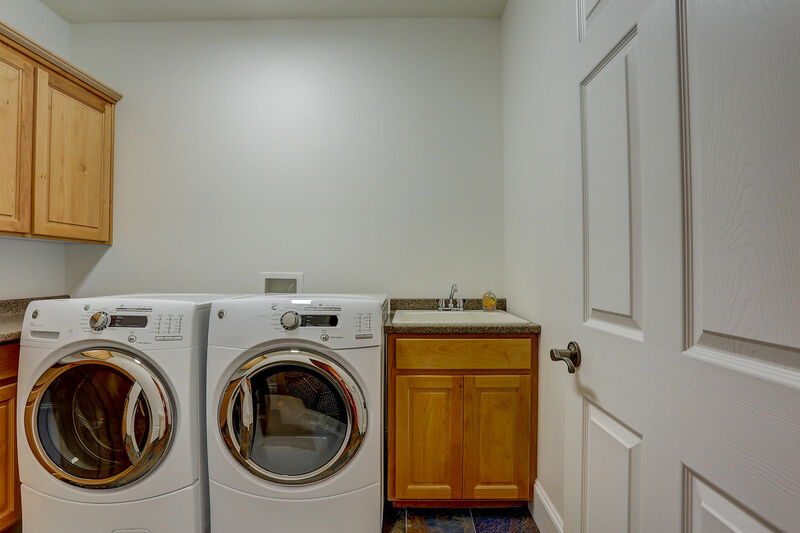 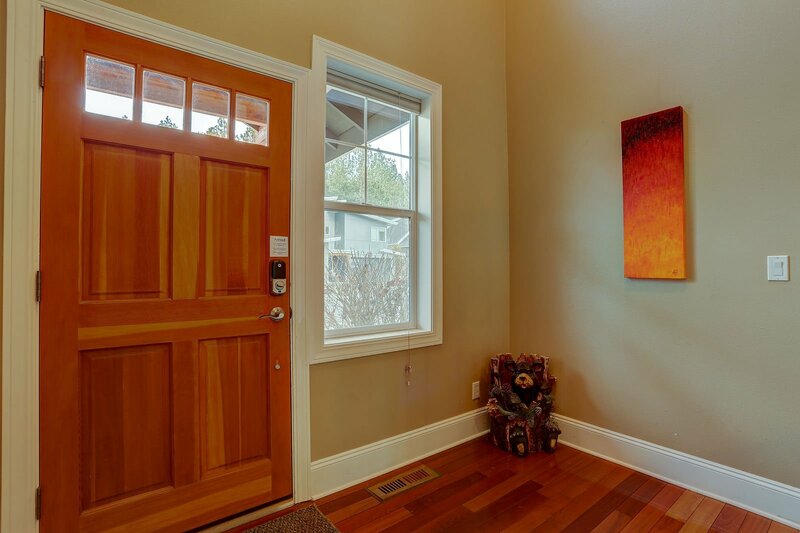 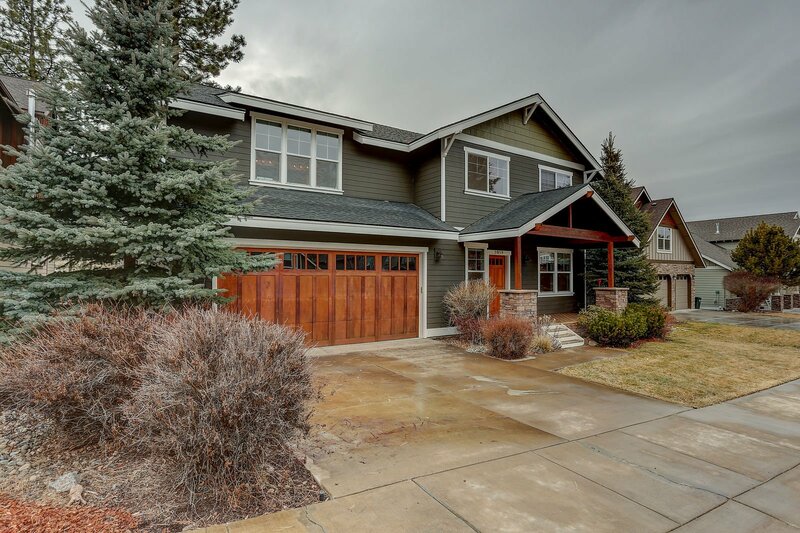 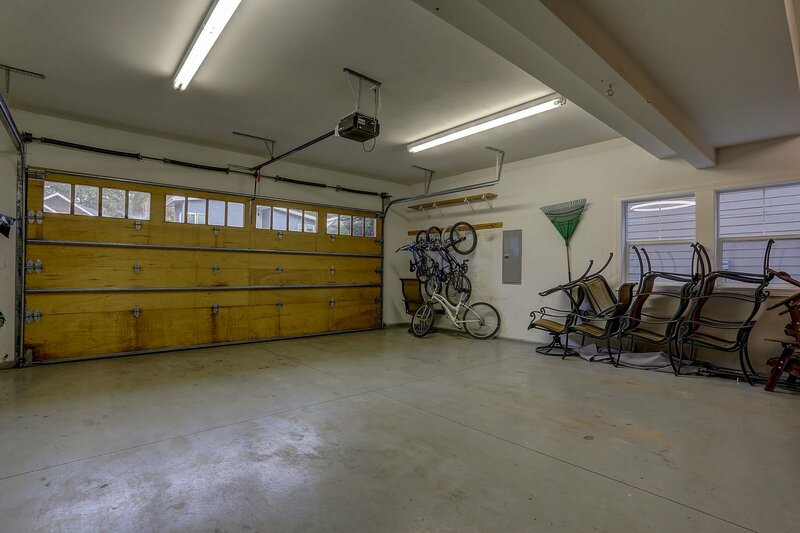 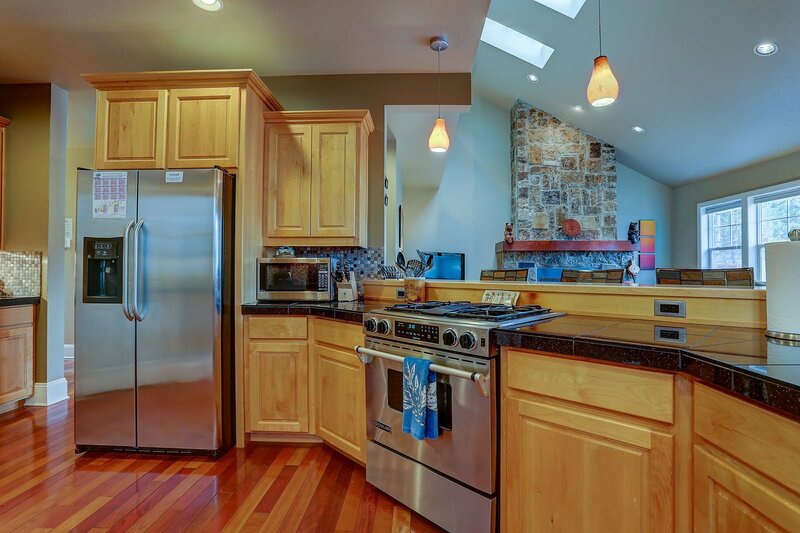 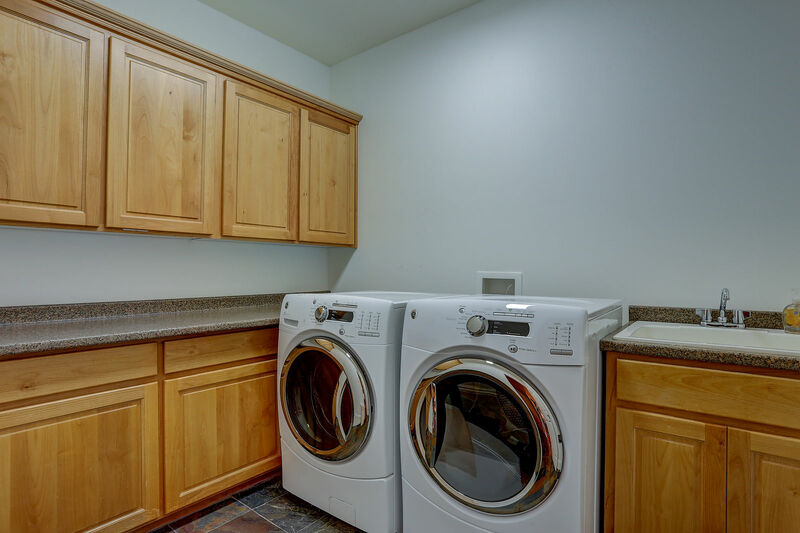 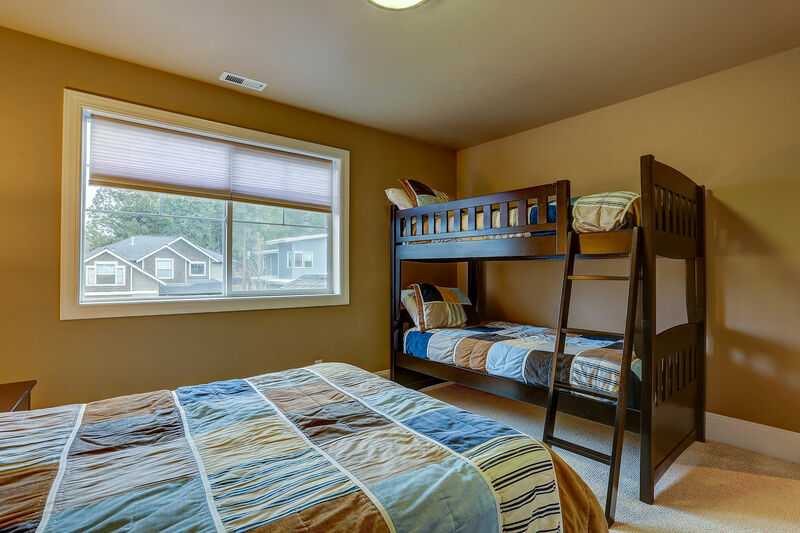 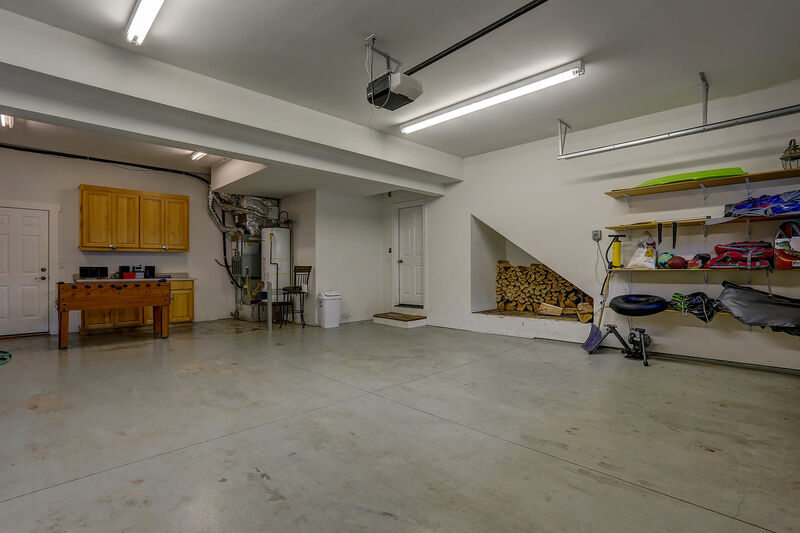 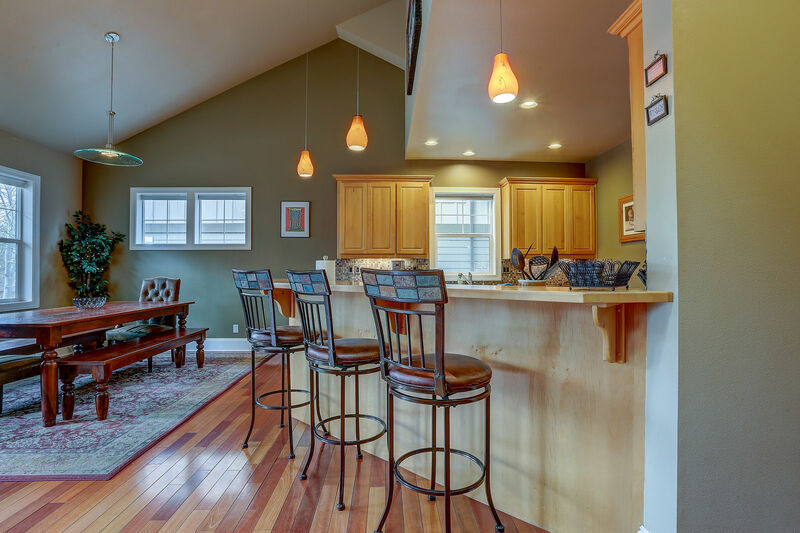 This near-downtown rental, Shevlin Trail, is located in a quiet neighborhood near Shevlin Park, yet only a short drive to downtown shopping and dining. 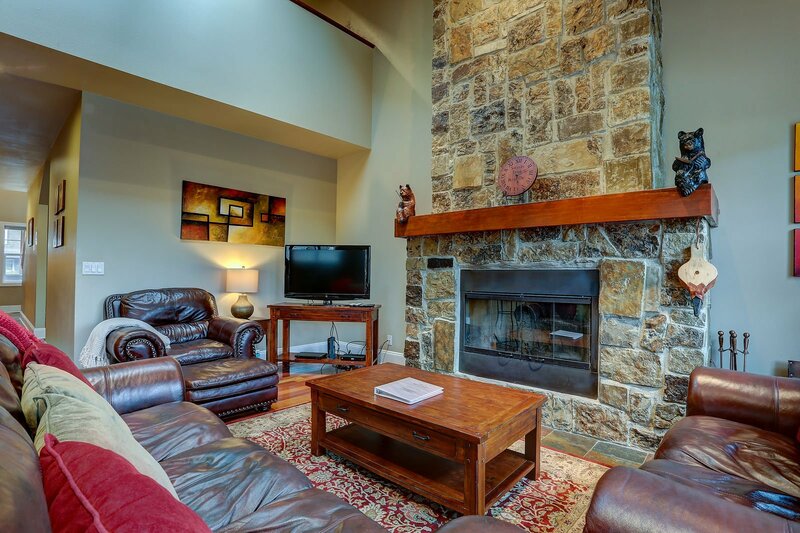 Relax in front of the stone, wood-burning fireplace on a chilly evening, and enjoy the spacious open living, dining and kitchen area. 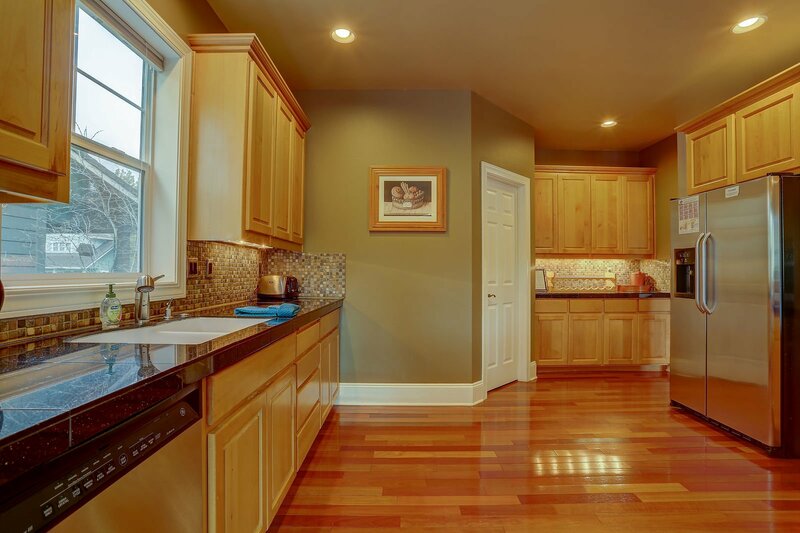 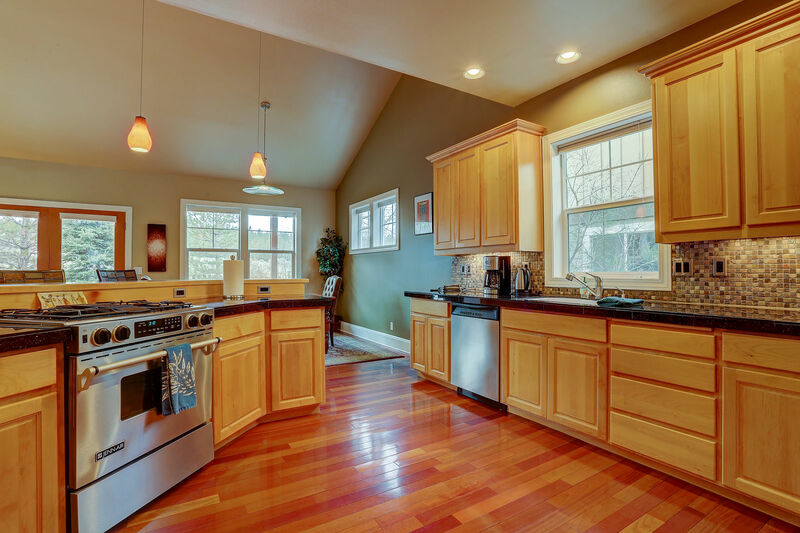 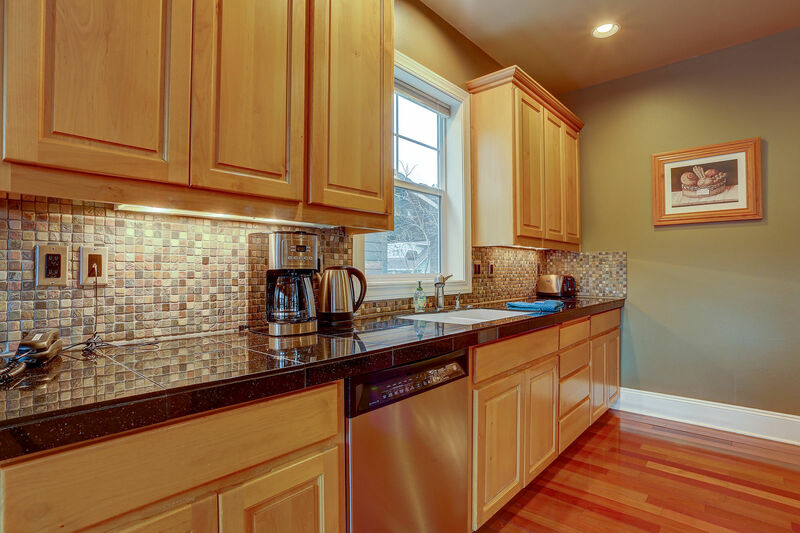 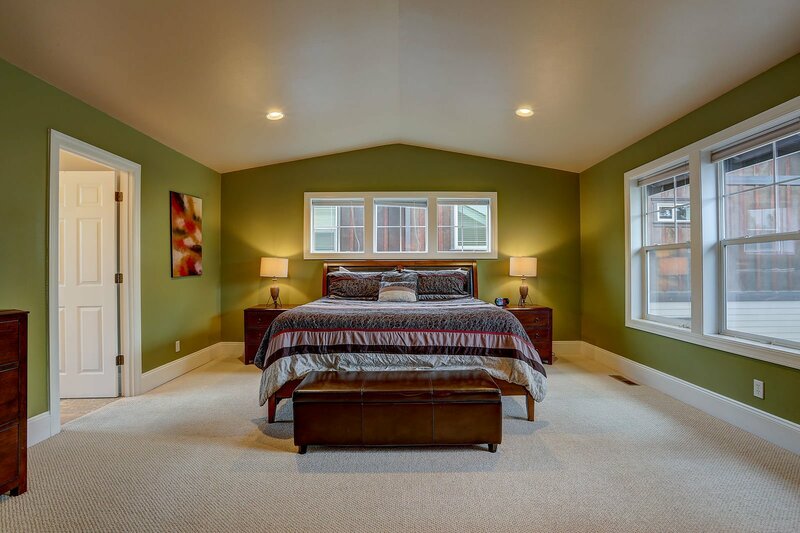 This four-bedroom home has all the comforts you are looking for, and plenty of space for couples or a family to share. 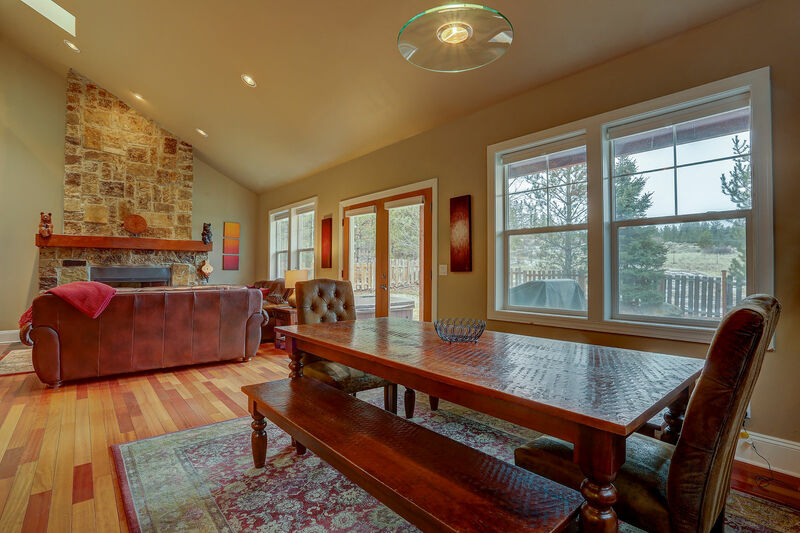 There is seating for six at the heavy, wooden dining table as well as seating for four more at the bar. 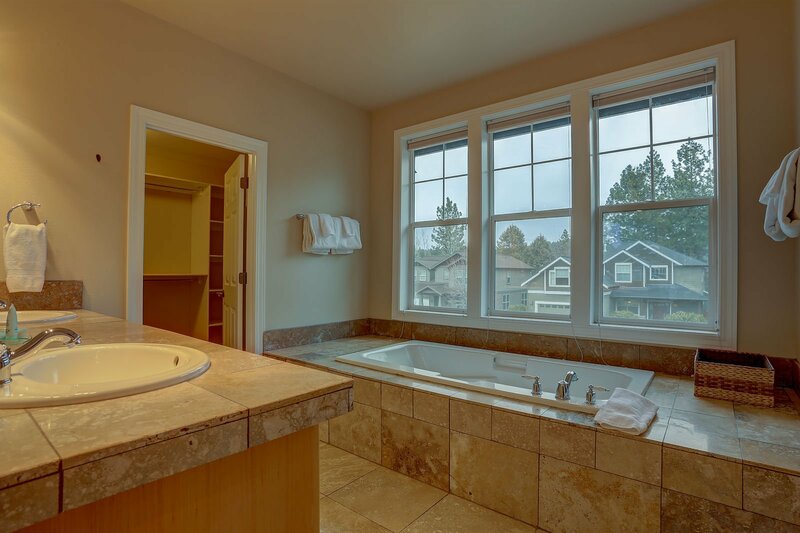 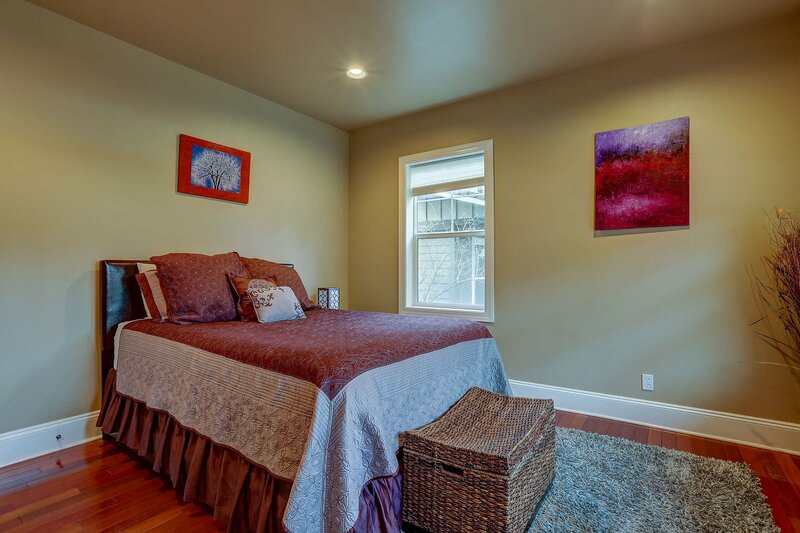 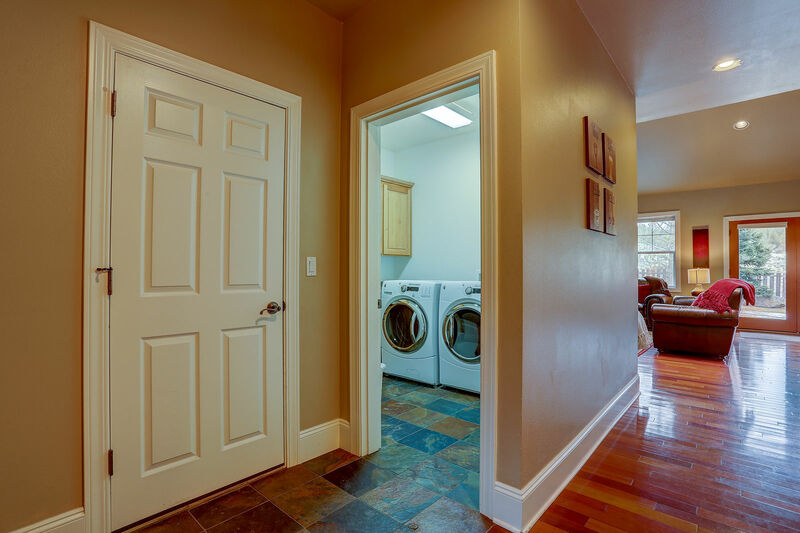 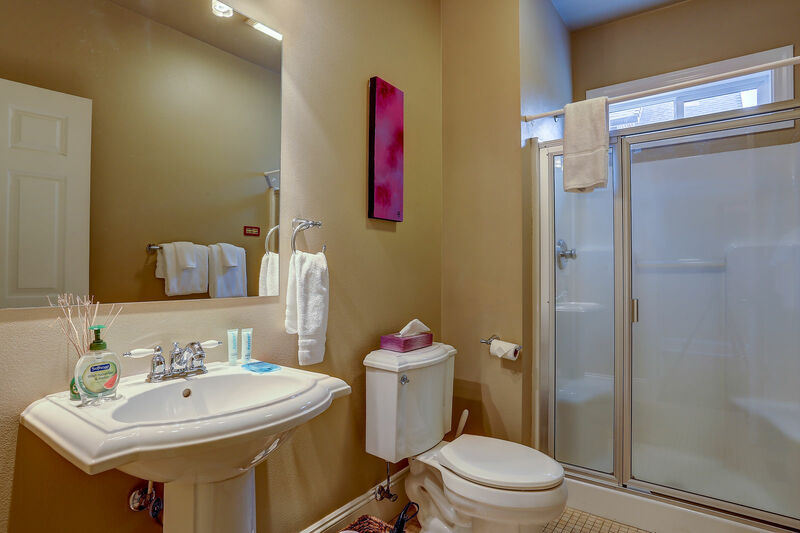 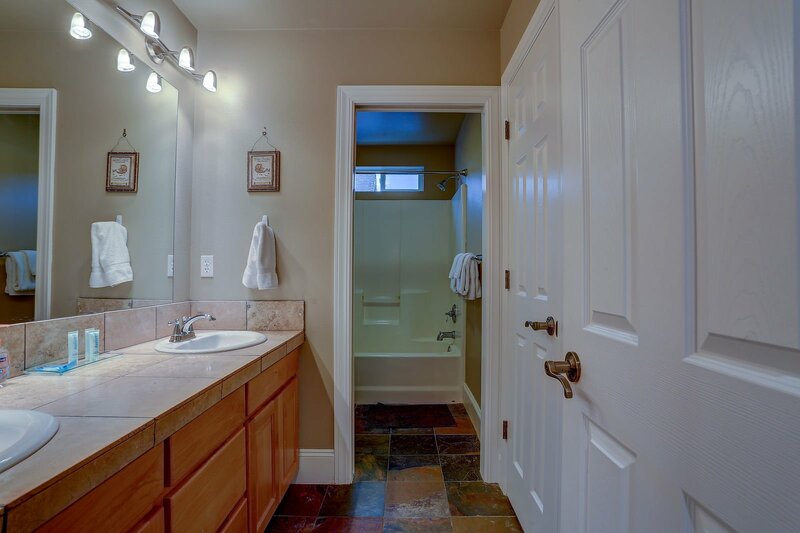 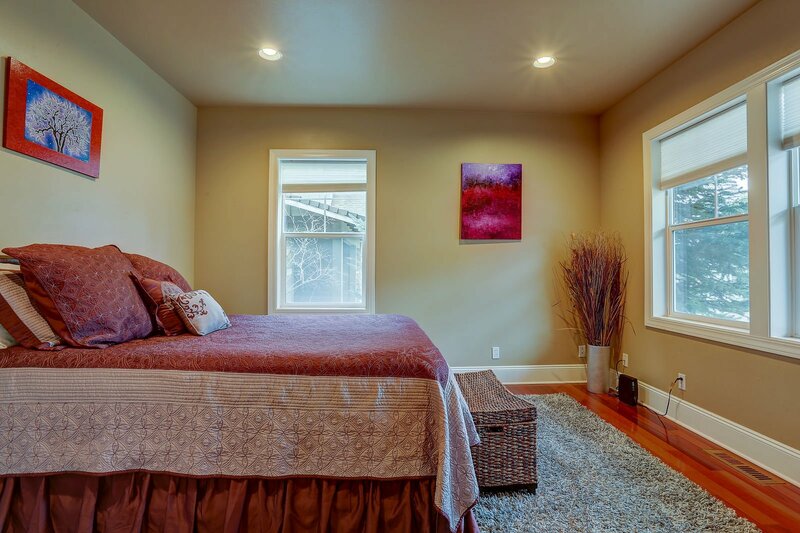 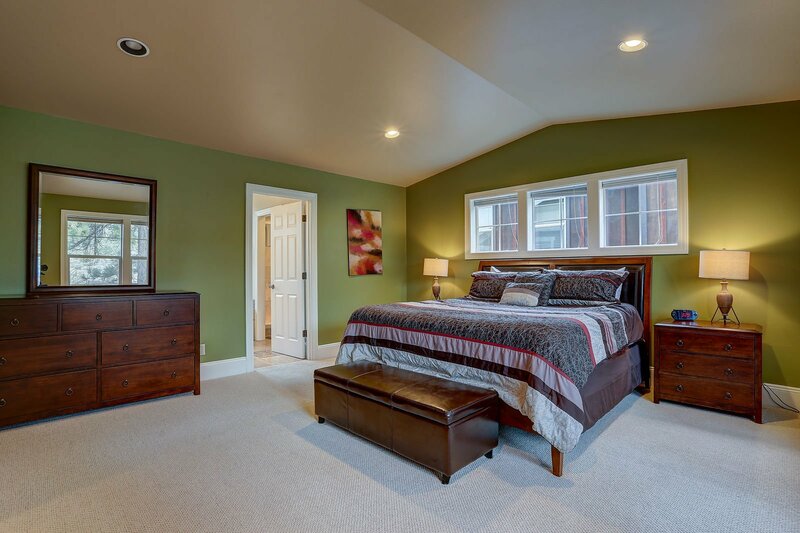 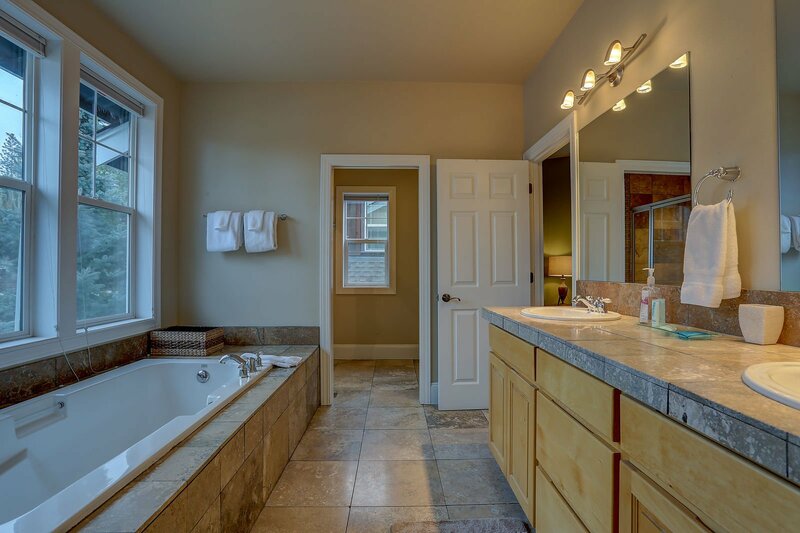 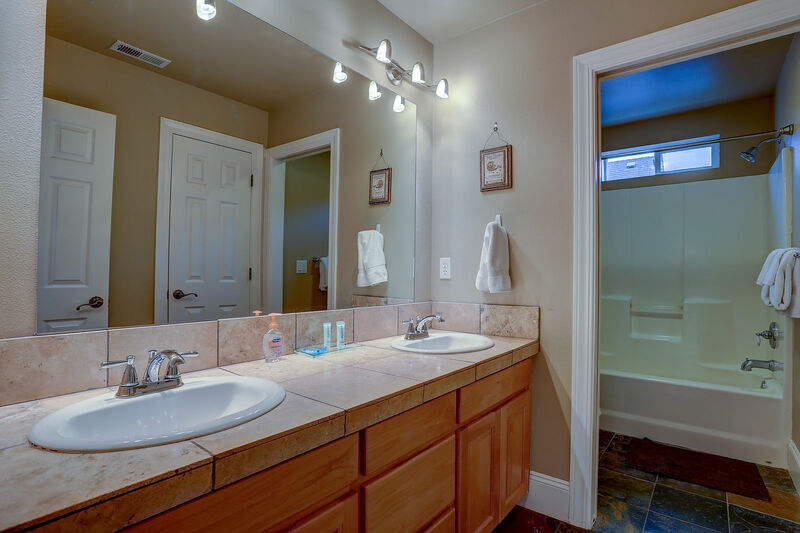 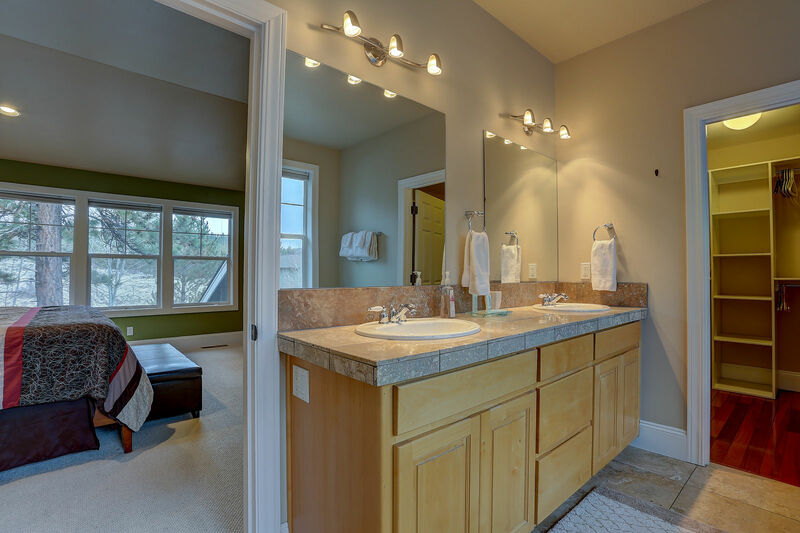 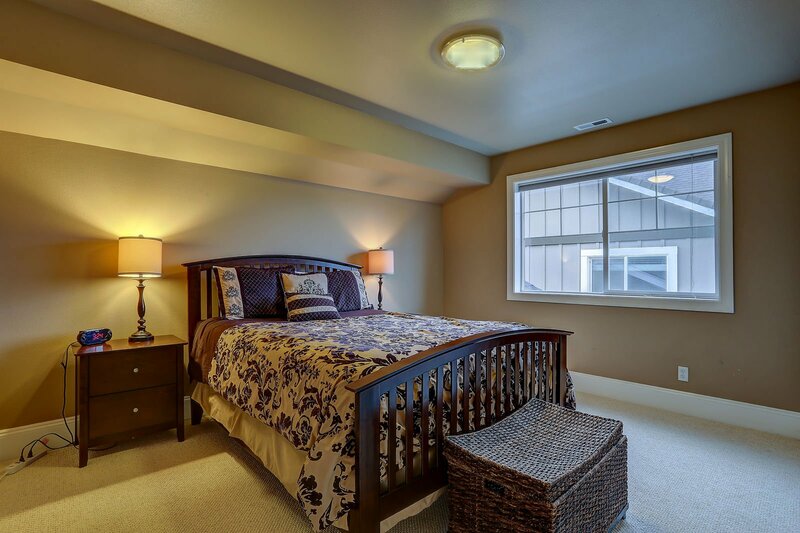 The upstairs Master Suite features a large soaking tub, full-size shower, double sinks and large walk-in closet. 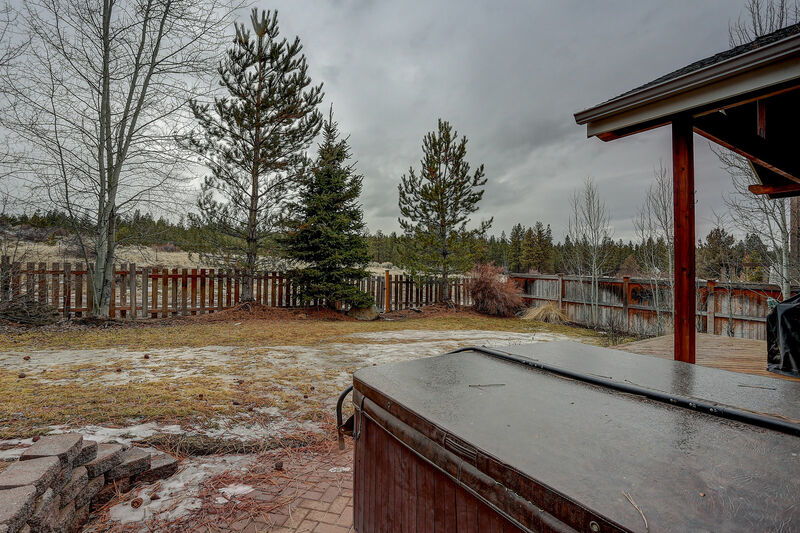 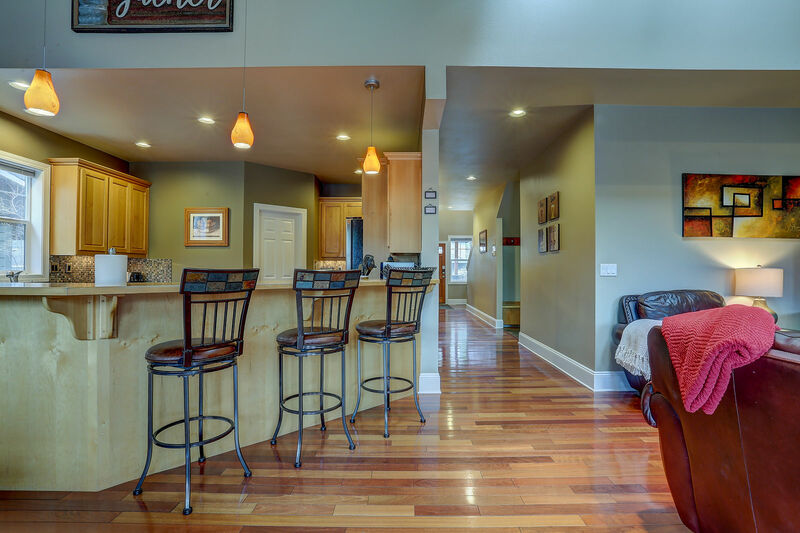 Shevlin Trail also includes a hot tub on the back deck, gas barbeque grill, espresso machine, high-speed Internet, cable, foosball table and basketball hoop. 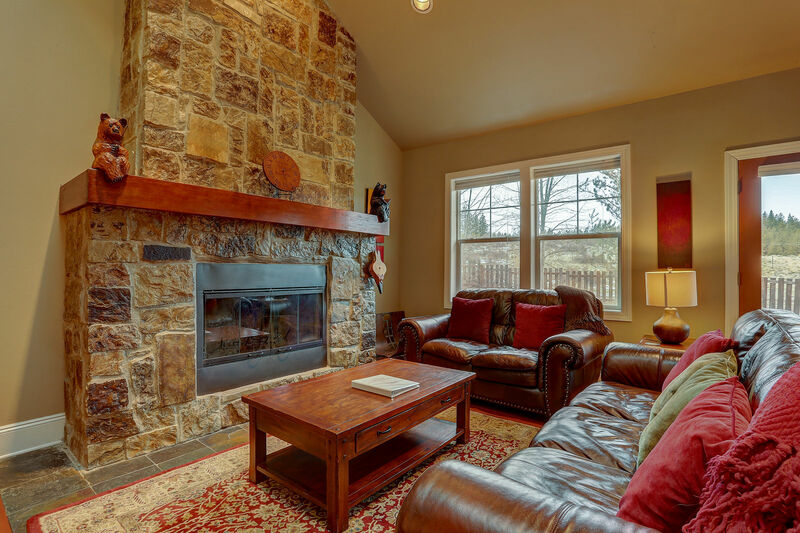 If unwinding in a natural setting is your goal, call us about Shevlin Trail today!